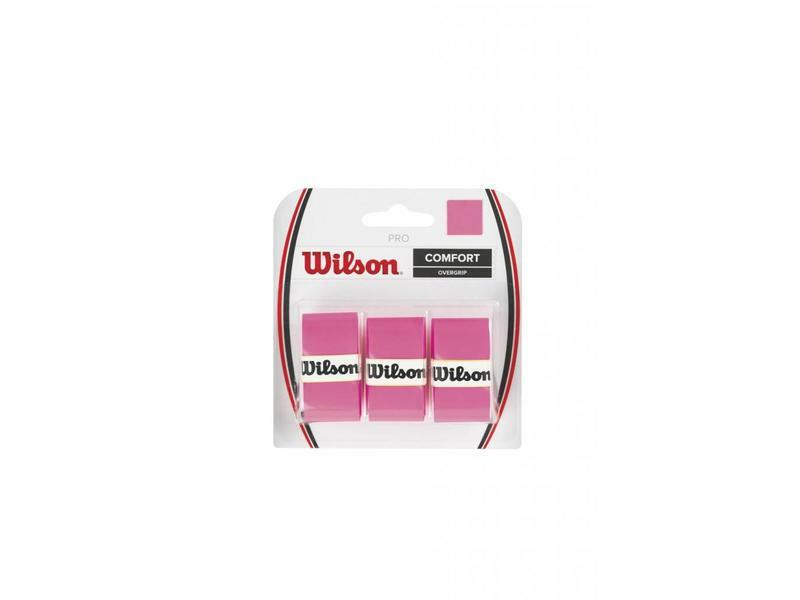 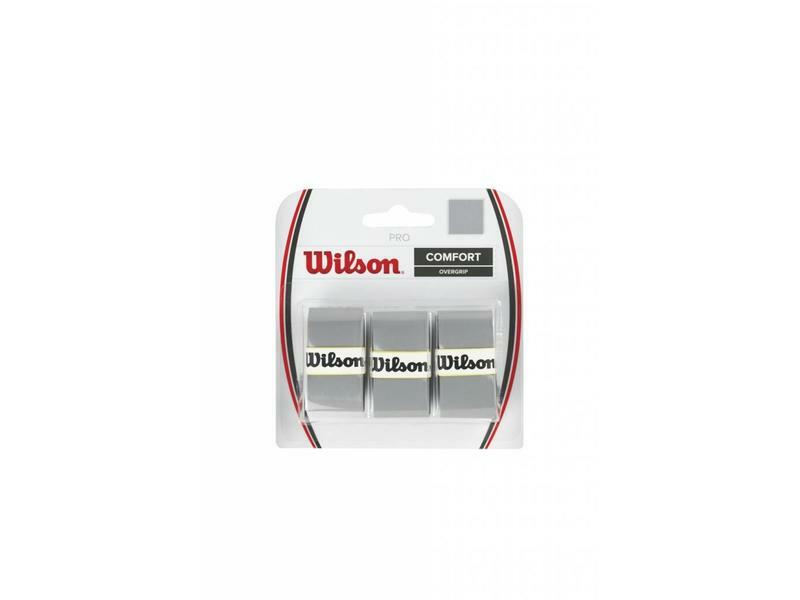 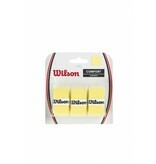 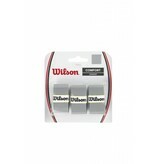 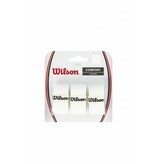 The Wilson Pro Overgrip 3 pack is the world's best selling overgrip. 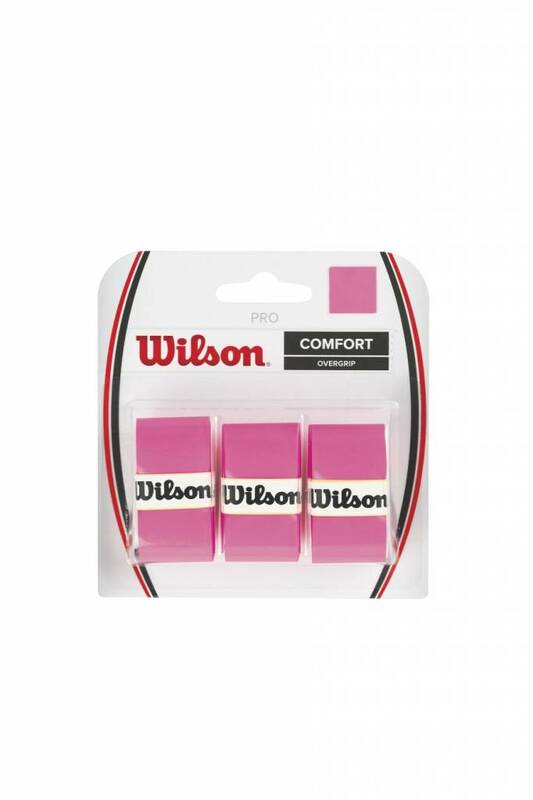 This super thin, tacky feel overgrip is stretchable with a soft felt like feel. 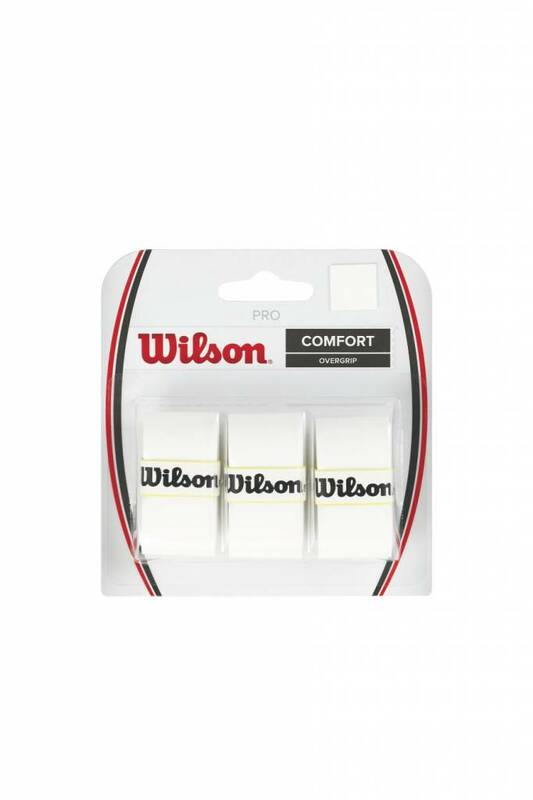 This grip has good sweat absorption when compared with other thin overgrips. 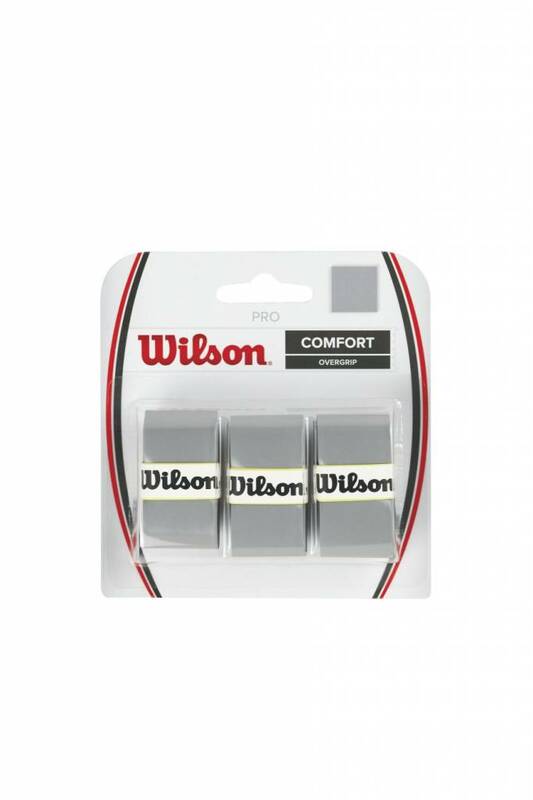 The Pro overgrip is a favorite among top tour professionals. 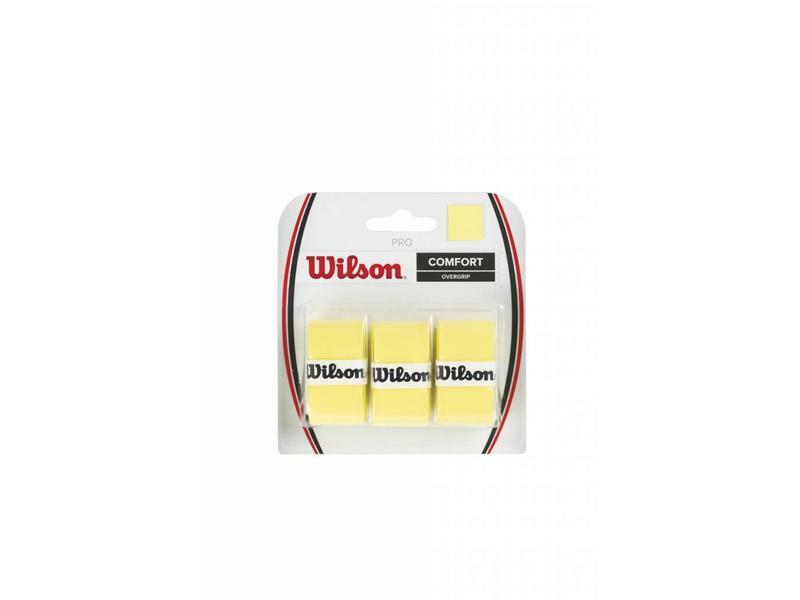 Used by pros like Roger Federer. 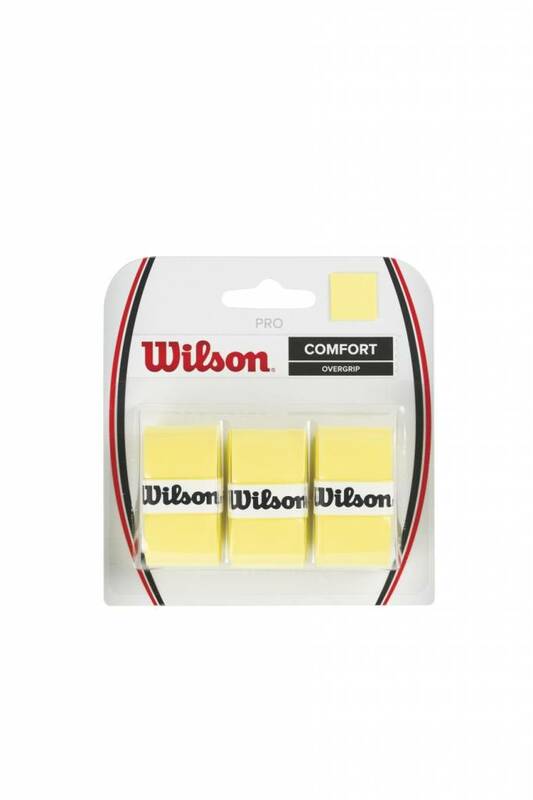 Each 3 pack comes with 3 overgrips and finishing tape for each. 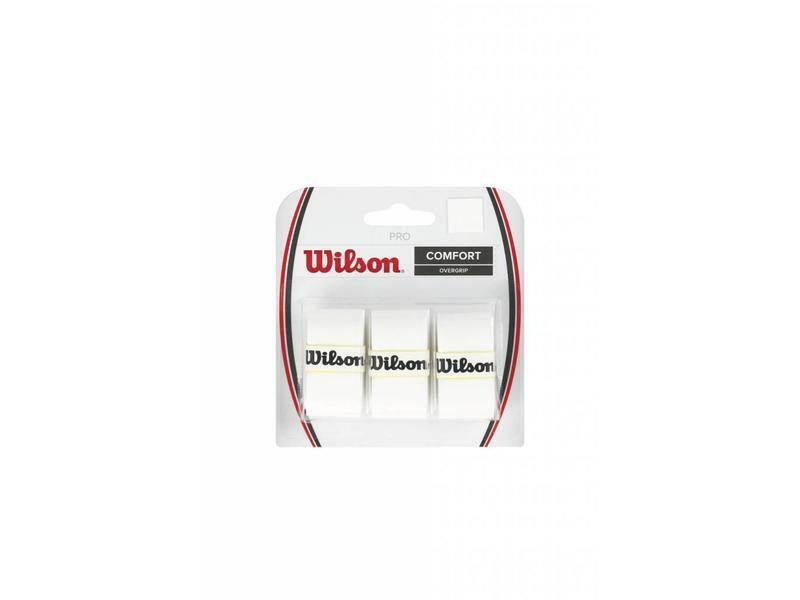 Colors: White, Blade Green, Silver, Yellow, Orange and Pink.